A JEWISH ORTHODOX WEDDING AT THE PALACE: CONGRATS TO ELISHA AND ALAN! A JEWISH ORTHODOX WEDDING AT THE PALACE: CONGRATULATIONS TO ELISHA AND ALAN We are very excited to document the wedding of Elisha and Alan at The Palace in Brooklyn, NY. 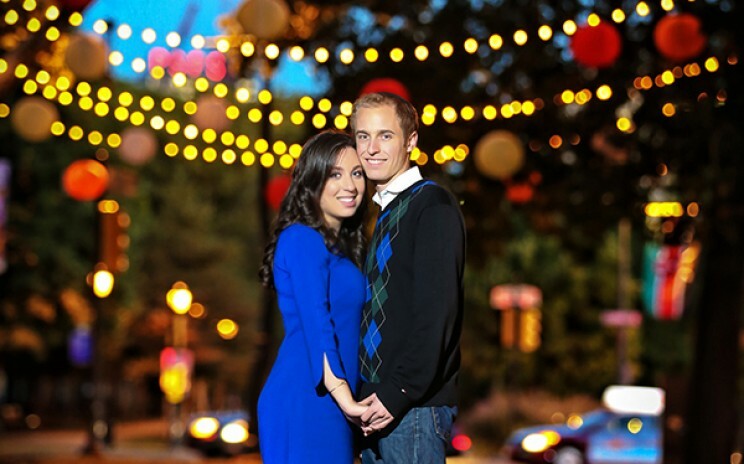 We met Elisha and Alan through one of our favorite brides- Caroline back in January. Since then, Caroline has been so nice to recommend us to all her friends and family. 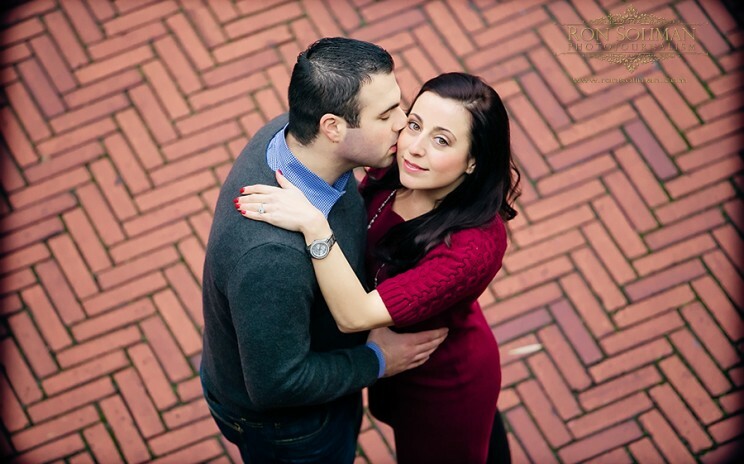 Wilmington Wedding: Congratulations to Nadia and Andrew’s Hotel Dupont Wedding It’s going to be a BIG and FUN Italian wedding today when Nadia and Andrew tie the knot. I met the couple last year during the wedding of Andrew’s sister Jenn. Immediately after the wedding the good news of engagement between the two happens and I am very thankful to them for choosing me to document their wedding today. We are very excited to see Andrew’s whole family again..it’s going to be a fun wedding! Welcome to the Republic of Tunisia Our next stop for our adventure was at an interesting tiny Arab country that is believed to be the smallest country in North Africa called – Republic of Tunisia. It is bordered by Algeria to the west, Libya to the southeast and the Mediterranean Sea including Italy and Malta to the north and east. I never thought I will be that close to Libya…Check out these images from my photographic adventure in Tunisia… The sky turns orange as the sun rises over the beautiful city of Tunis, the capital of Tunisia…. Welcome to Valencia, Spain! I just want to share our current adventure to everyone as we take a short break after a hectic 1st part of our wedding season. We travel to Europe and are exploring a few of our favorite destinations photographically. First is Valencia, Spain – the third largest city in Spain after Madrid and Barcelona. Valencia was founded as a Roman colony in 138 BC. The city is situated on the banks of the Turia, on the east coast of the Iberian Peninsula, fronting the Gulf of Valencia on the Mediterranean Sea. While in Valencia we visited a few of the important historical land marks of the city. 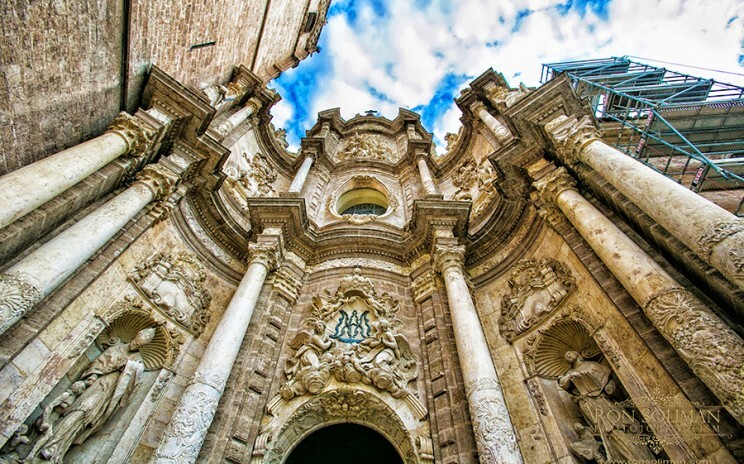 First is the Valencia Cathedral, the home to the mythical Holy Grail (believed to be the chalice where Jesus drank of during the last supper) for over 500 years.